Today, fans of all ages will celebrate what would have been the 108th birthday of Booking Son's favorite author Dr Seuss. He is known for his silly stories, crazy rhymes and unforgettable characters, but I'll be forever grateful to him because his books are the reason that Booking Son likes to read! Silver Dolphin Books has two new Dr. Seuss products just in time for his birthday and to celebrate national reading month. In celebration of the birthday of this great literary legend, Silver Dolphin books is thrilled to introduce Dr. Seuss cardboard staking blocks for children. 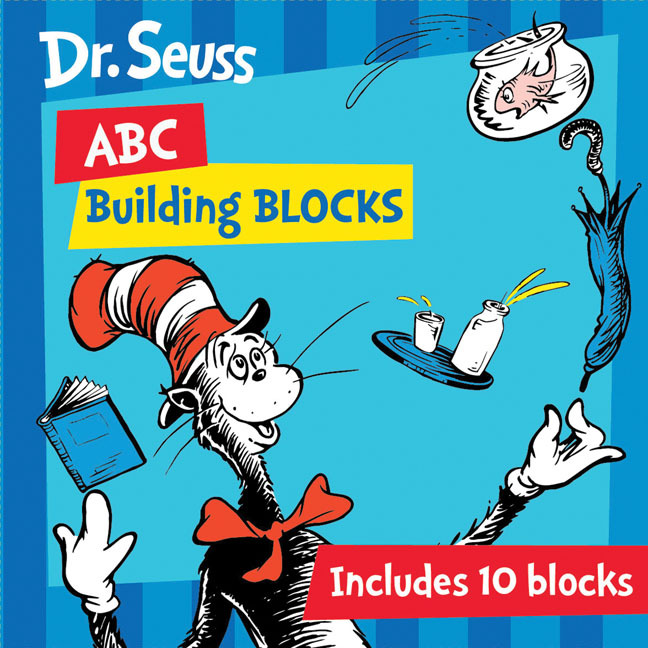 Parents will delight in reading their kids favorite scenes from various books, while kids will spend hours stacking the brightly colored blocks, knocking them down, and stacking them again. 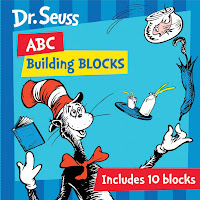 These high-quality cardboard nesting/stacking blocks are the perfect introduction to the whimsical world of Dr. Seuss. 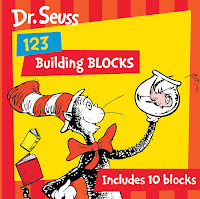 Giveaway alert: Thanks to Silver Dolphin Books, I have a Dr. Seuss Stacking Block set to giveaway to one lucky reader. That To enter, just fill out the form below before Thursday, March 15th at 11:59 p.m. ET. I will randomly select and notify the winner the following day. This contest is open to those of you with U.S. addresses only. Good luck! Those building blocks are adorable! I don't think Vance had many Dr. Seuss books and I'm not sure why. Love these! They would be a terrific gift for youngest greatgranddaughter.